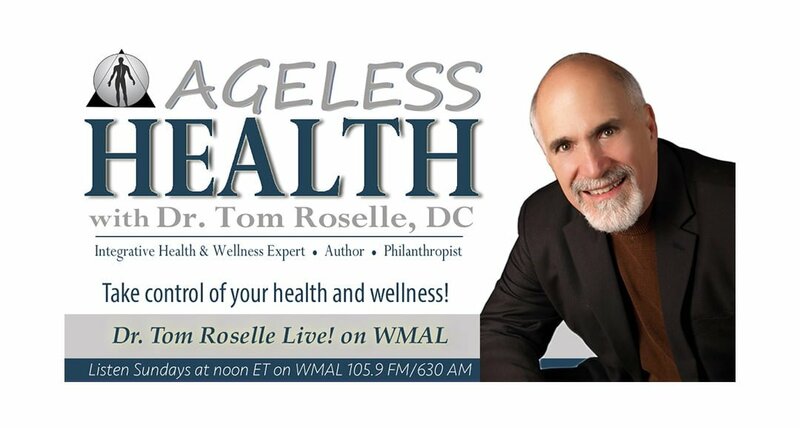 Brain Health - Dr. Tom Roselle Live! Listen to Dr. Tom Roselle, DC discuss brain health and mental decline which is very common and it is an inevitable consequence of aging. There is strong evidence that people can reduce their risk of cognitive decline and maintain brain function by making key lifestyle changes, including participating in regular physical activity, staying socially engaged, and maintaining good heart health.